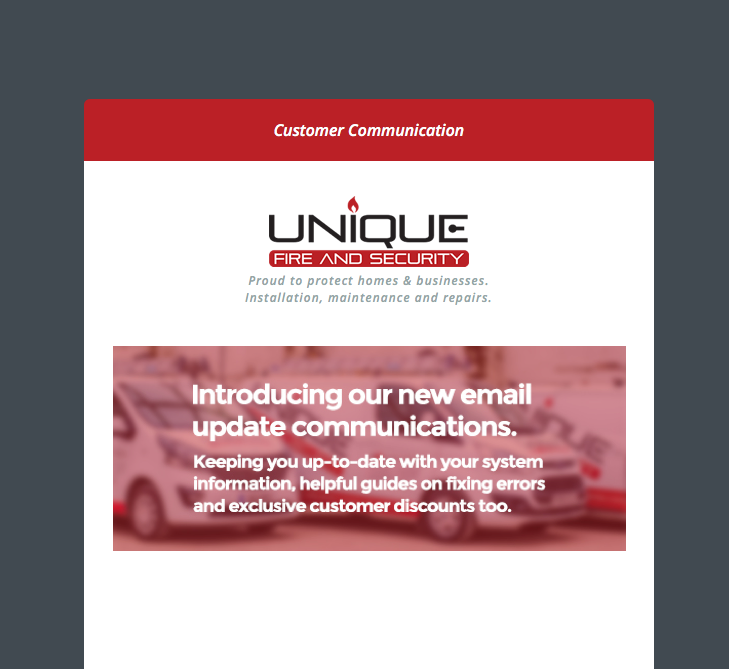 As a loyal customer of Unique, we’ll be keeping you up-to-date with email communications. If you’re not interested in being included in future updates from us, please use the unsubscribe link in the footer of the email communication. We’ll be sending one or two emails a month with relevant information about your systems, if there’s potential updates and helpful guides on fixing errors that may occur, and also we’ll be including the occasional exclusive customer discount in there too. Please add to your address book the email address marketing@uniquegroup.org.uk as this is the domain they’ll be sent from. 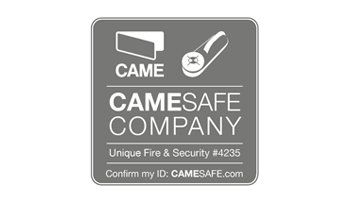 We’re proud to be a fully accredited fire and security solutions company. This means you can be confident in the level of service we provide and it also means that we meet your insurer’s requirements. 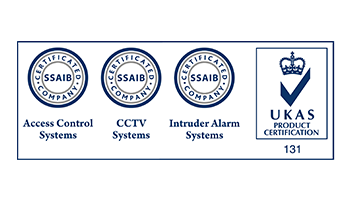 Above all, we care about the safety and security of our customers’ homes and their business premises. Alongside our 24 hour call out service, our systems are monitored 24 hours a day, 365 days a year. 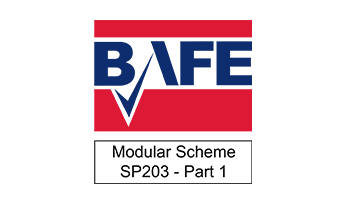 All our engineers are fully qualified and are trained to design, install and maintain systems to the high standard we strive for. From experience, we know that the best trained workforce will always do the best work. From the initial quote, all through to our regular check ups to maintain the systems, we believe in a lasting relationship with our customers. Need advice? Just give us a call, we’re always happy to help. The guys from Unique proved themselves to be professional and knowledgeable. They explained what we needed and how it would all work and they fitted a discreet alarm and CCTV system efficiently and with very little disruption, cleaning up after themselves too! Great company, trustworthy, reliable, efficient and consistent. They maintain the existing systems across our group and have installed new systems for us also. Simon Eaton – General Manager at Urban Reef and The Wood Oven based in Bournemouth. 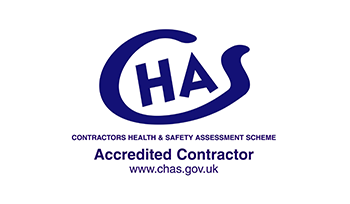 I own a local business in Poole and I have used these guys several times for different services at work and at my home and they have always been extremely helpful and quick to respond. They’re always patient with me and couldn’t recommend them enough. We’re proud to be the ones trusted by families, businesses, and academies across Dorset and Hampshire. It’s this pride in service and what we do that separates us from the rest. Using the latest tech at the best possible price.